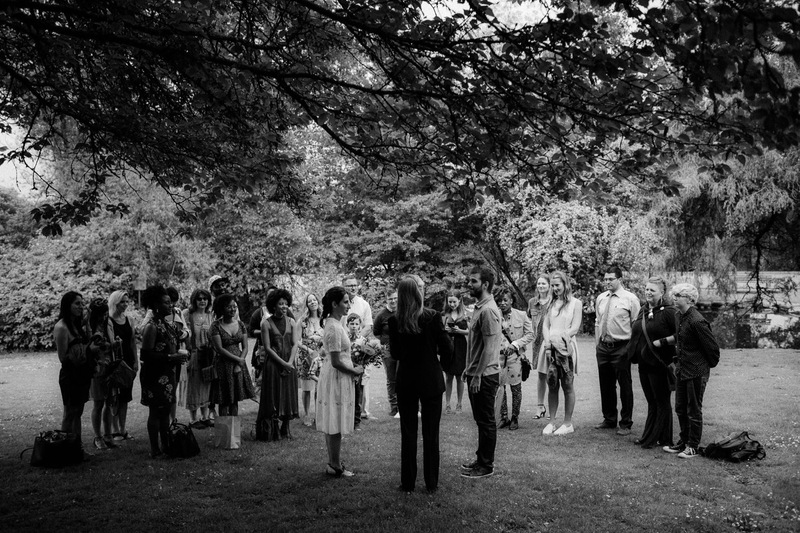 Camille & Pedro gathered together with a small group of their family and friends for an intimate wedding ceremony in Vancouvers Queen Elizabeth Park. I only spent an hour with them but it was enough time to really leave a strong impression on me. The wedding was without any bells or whistles, just a beautiful setting and a couple in love surrounded by the people they hold dearest. There’s something really nice about keeping it simple.